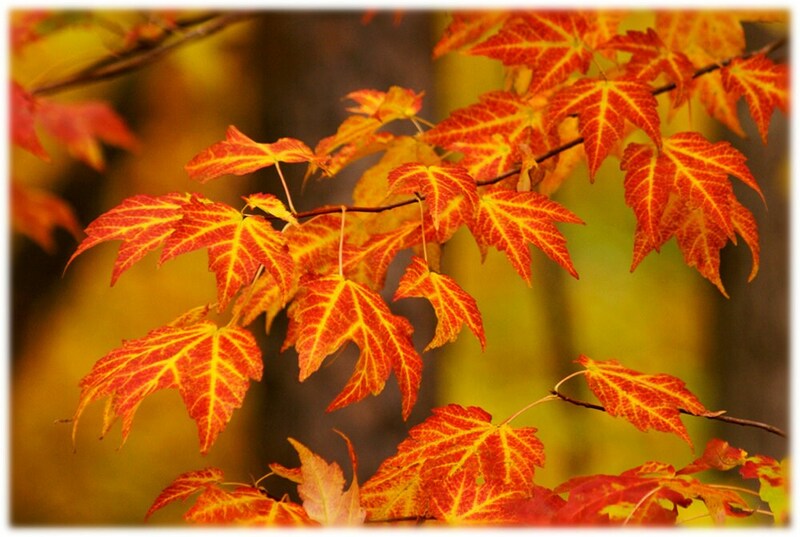 Four beautiful images of autumn leaves in all their colorful glory! 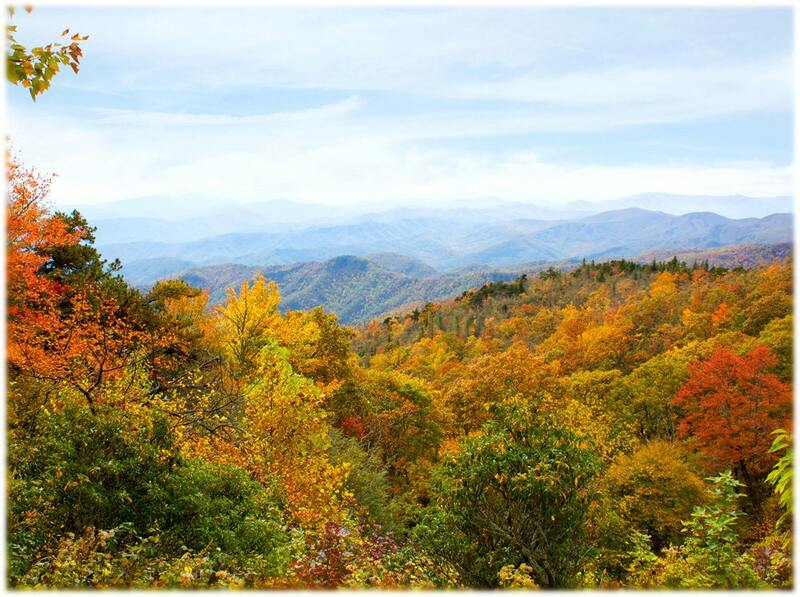 These photos were made in the Piedmont and Mountain regions of North Carolina. 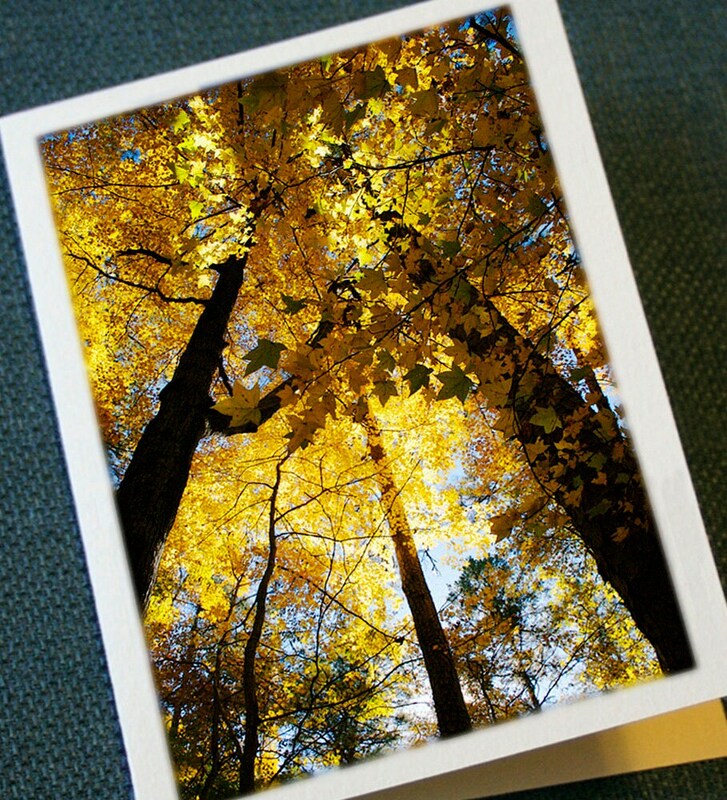 This set of blank note cards is perfect for anyone who loves the fall. 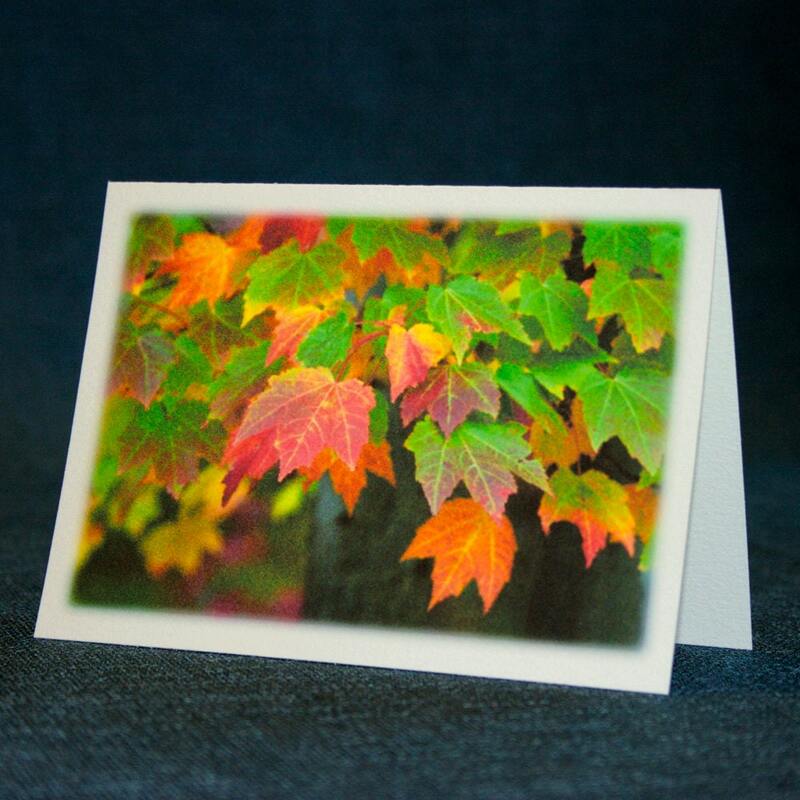 Keep them on hand for seasonal thank-you notes, sympathy cards, or "just because", or give the set as a gift for a fall birthday or other occasion! Photography by Jill M. Davis and Sheri Symanski. Lovely. Lovely. So glad I shopped at orangecatart!